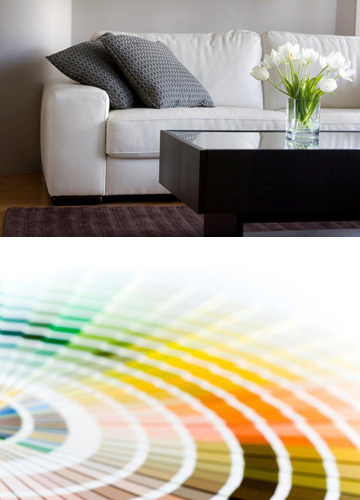 Divine Designs (Sydney) Pty Ltd was established in 2004. The two Directors of the company, November Gray and Michelle Plunkett bring with them over 20 years of design experience as well as tremendous empathy for their clients which enables them to provide unsurpassed customer service as well as beautiful interiors. November Gray has been designing and creating her amazing interiors for over 20 years since graduating from Scottsdale College Arizona. She heads a team of talented and enthusiastic decorators and stylists whose aim is to provide personalised service while delivering superb designs that reflect the personality and needs of their clients regardless of the size of project. Michelle Plunkett's 20 years in the home furnishings industry enables her clients to make the best and most informed decisions when purchasing furniture and window furnishings. When visiting Divine Designs Brookvale showroom, Michelle's knowledge and attention to detail makes decision making easier. Members of the team are often asked by clients what design style best reflects their body of work. At Divine Designs our philosophy is to create not replicate. We design unique spaces that reflect each clients needs, desires, lifestyle and personality.